Maintenance is an important area of responsibility for a building owner. A proper maintenance plan can provide many long-term benefits including extended life expectancy of the roofing system, reduced average in-place cost, prevention of major deterioration resulting from minor problems and eventually, reduced roof system replacement cost. Most manufacturers have a published Roof Maintenance Program that can assist a building owner or their maintenance personnel. Remember - all roofs require regular inspections and periodic maintenance to achieve their expected life. 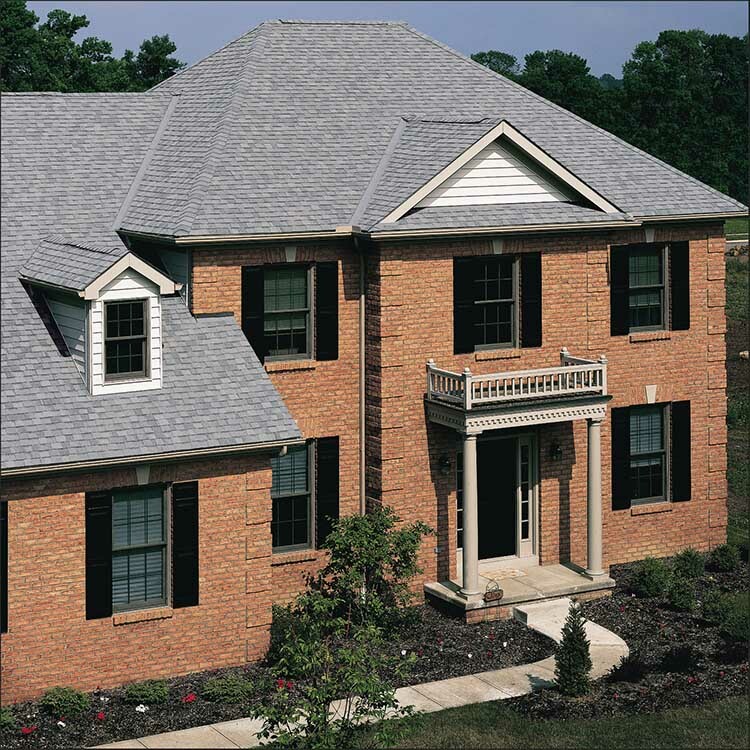 Roofs should be inspected at least twice yearly, in the spring and fall. Additionally, all roofs should be inspected after any severe weather or storms. It is recommended that the roofing contractor who installed the roof membrane, in conjunction with the building owner’s maintenance personnel, perform these inspections. Leaks occur most often at flashings, pitch pans, gravel stops, and other penetrations. Pay special attention to these areas. One of the keys to avoiding roof damage is limiting access to the roof. Allow only authorized personnel on the roof who understand good roof access procedures and precautions. Bag and remove all debris from the roof. Keep grease and oil off of the roof. Clean and remove any liquid deposits immediately. Do not allow foot traffic on the roof in very hot or very cold weather. Do not allow the installation of television or radio antennas, satellite dishes or other mechanical equipment without notifying the respective manufacturer for approval and for consultation about the methods and details for these installations. 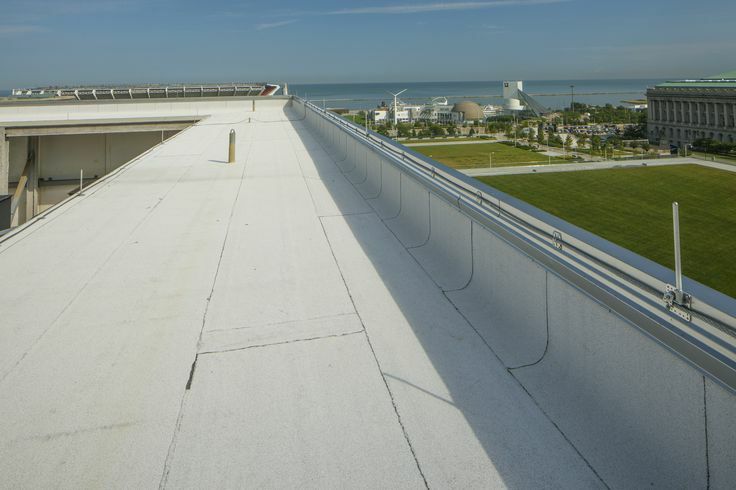 Included among the roof components that are typically not part of the manufacturer’s roof membrane and hence not covered by their applicable warranties are the following: underlying roof deck, insulation*, vapor retarders*, fasteners*, metal work*, drains, pitch pans, expansion joints,* skylights, vents, plastic accessories, decorative or reflective coating*, surfacing and/or any ballast, rock, or gravel. 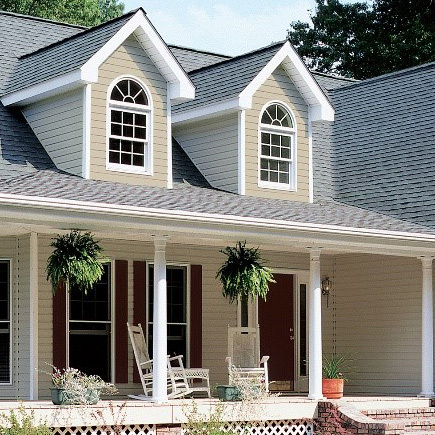 Roof components are typically the owner’s responsibility to maintain. Maintenance repairs or routine repairs should only be made by qualified individuals. Repairs should be performed as soon as needed – otherwise what starts as a nuisance leak could develop into a major problem, degrading insulation and destroying a large portion of a roof assembly. 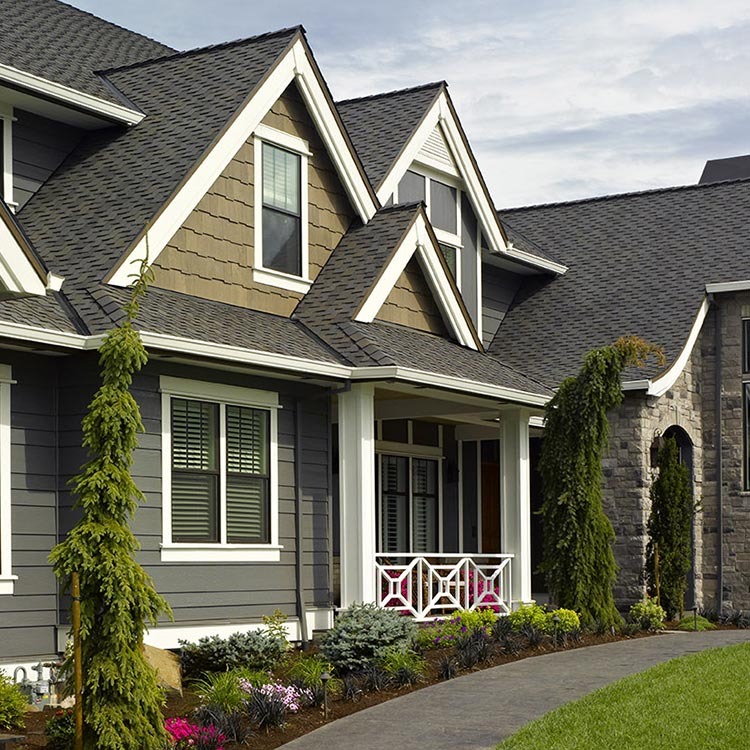 While a roofing contractor authorized by your roofing manufacturer should perform repairs and maintenance work, you as the owner can help maintain the roof by ensuring that minor clean-up and maintenance procedures are performed (e.g., regular visual inspections and cleaning of debris from roof and in or around drains). *These items, if manufactured by the roof membrane manufacturer, may be included in warranty coverage. See specific manufacturer for their details.